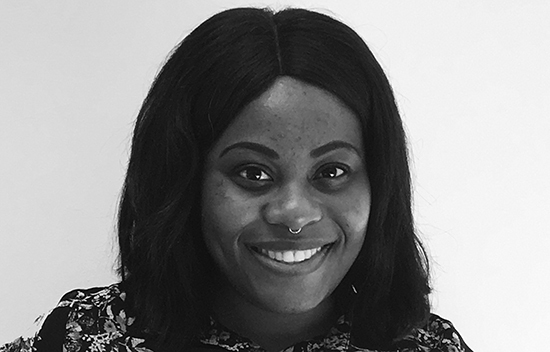 Davida Balogun - MEB Design Ltd.
Davida joined the Kent Office in 2018 as a Part 1 Architectural Assistant after completing her undergraduate degree at the University of Portsmouth. During the second year of University, she was part of a design team that won a competition to build a wooden spherical installation ‘The Sphere’ in the courtyard of the University’s Eldon building. Davida’s dissertation was based on ‘The Future of Sustainable Cities’ which allowed her to explore which cities have actually created sustainable towns / cities and their contribution to society. Davida came into the architectural industry with the intention and the passion of changing lives with environmental / sustainable architecture and designs, as her goal is to build schools and hospitals in areas such as Southeast Asia and parts of Africa and to be a part of the building process (with the construction team). She is looking forward to her year with MEB Design as she feels it will lead her in the right direction to achieve her goals. Her other interests include: globetrotting, playing the piano, catering in the family business, drawing, and visiting museums.